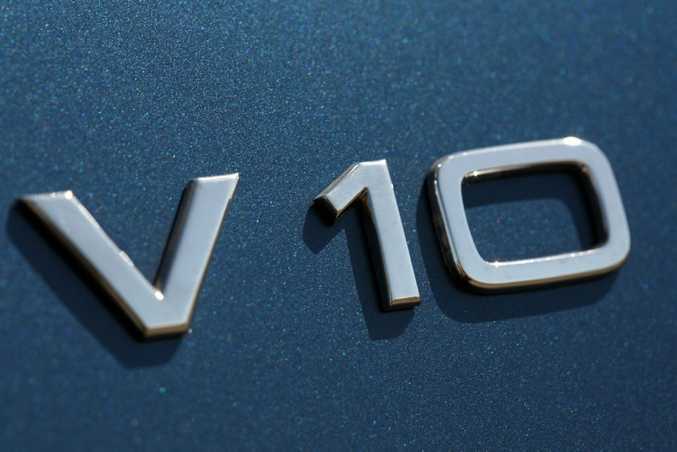 V10 FUN: Ten-cylinder bargains are to be had, such as the 2006 373kW and 520Nm 5.0-litre BMW M6, that will hit 100kmh in 4.4-seconds. Yours from $45,000. 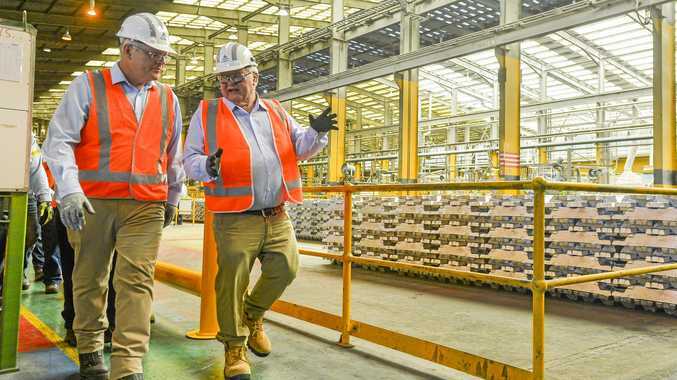 AUSSIES love a V8 but how about going one - or should that be two - better? In 2017 the V10 engine celebrates its quarter century in production road cars. Back in 1992 the world was first offered the ballistic Dodge Viper with a 298kW 8.0-litre V10 - that's 0-100kmh in less than five seconds, no traction or stability control and a serious drinking problem. 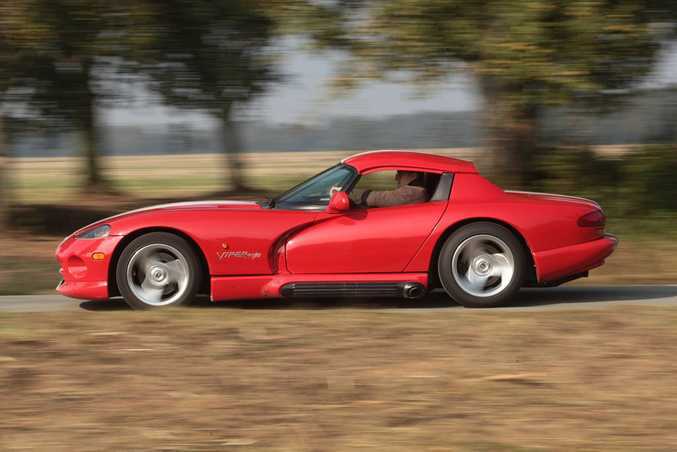 Call it a crude, truck-engined widow maker but the Viper began a glorious era of V10s that continues 25 years later. Not only is the Viper still being sold in the US (although the 2017 481kW 8.4-litre V10 model will be the last) but naturally aspirated bent-10s are still being shoe-horned amidships in Lamborghini Huracans and Audi R8s. But you don't need to spend hundreds of thousands to enjoy the rare delights of a V10 engine. Venture into the pre-loved car marketplace and you can pick up 10 cylinders with vehicle attached for less than $20K. The sound alone is worth it. Non-turbo big displacement engines aren't long for this world, so here's our pick of 10-bangers from the used market if you're feeling brave enough. Cheapest entry to the V10 club is courtesy of Volkswagen and the 230kW/750Nm twin-turbocharged 4.9-litre in the mighty seven-seat 4x4 SUV. 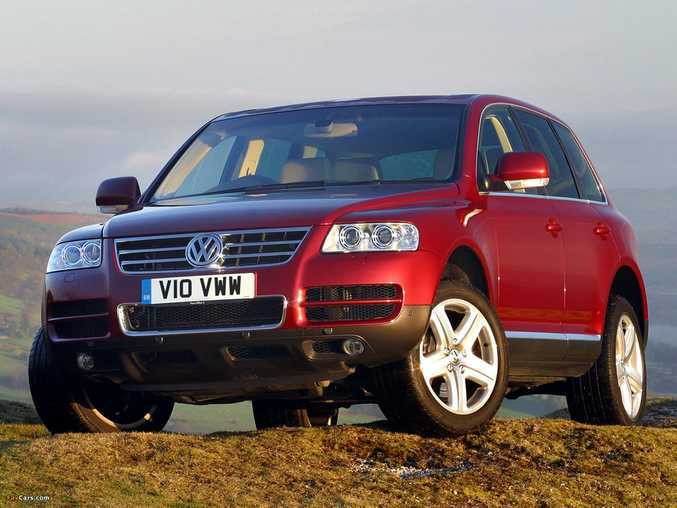 You can pick up high-kilometre 2004 Touareg V10 TDI models from $16,000: an appealing price point for those needing to tow up to 3500kg. Should be pretty effortless with that 750Nm of twist. From $30k you can work your way into this ten year-old executive express. An inexpensive way of being able to boast that you're basically in charge of a 5.2-litre Lamborghini engine under a sensible Audi skin able to carry the whole family. With 320kW and 540Nm, plus the assurance of quattro all-wheel drive, you'll hit 100kmh in a smidge over five seconds in this leather-lined sleeper. You could get a new Audi A1 1.0-litre for the same price. Which would you prefer? The family car you've always wanted. These days $40,000 lets you to drive away a brand new 185kW Holden Commodore Evoke, complete with modern niceties like front and rear park assist, reversing camera and an 8-inch colour touch screen. 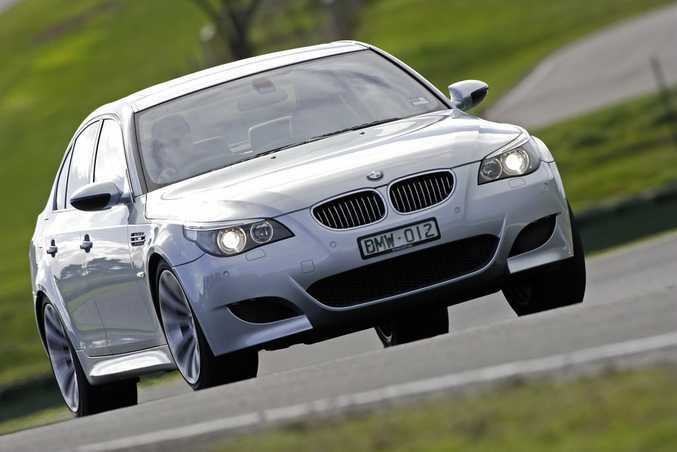 But the same money buys five-litres of BMW V10 "M" badged glory. How does 373kW, 520Nm and a 0-100kmh time of 4.7-seconds sound, all in a car that seats five in leathery luxury? It may drink 15-litres of Premium per 100 kilometres and you will need to sell a kidney when it comes to servicing it, but your kids will love you forever. Same as the aforementioned BMW M5 on the engine front but with one less seat in the back, two fewer doors and a sleeker, sexier body. This is V10 coupe grand touring in a brilliantly efficient German manner, complete with a carbon fibre roof and a 0-100kmh time of 4.4-seconds. 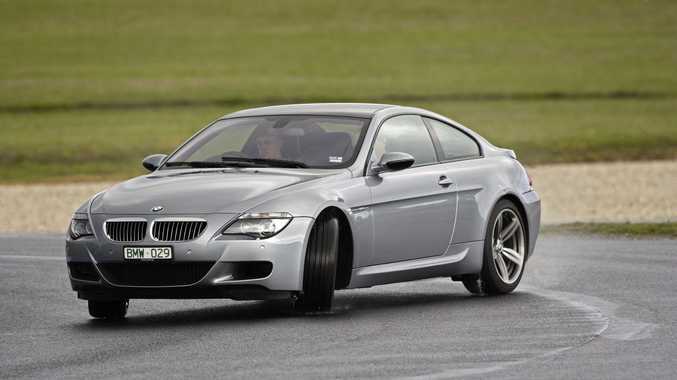 Ten year-old versions of the BMW M6 now cost from $45,000, while $50k should bag a well-looked after lower-kilometre beauty. 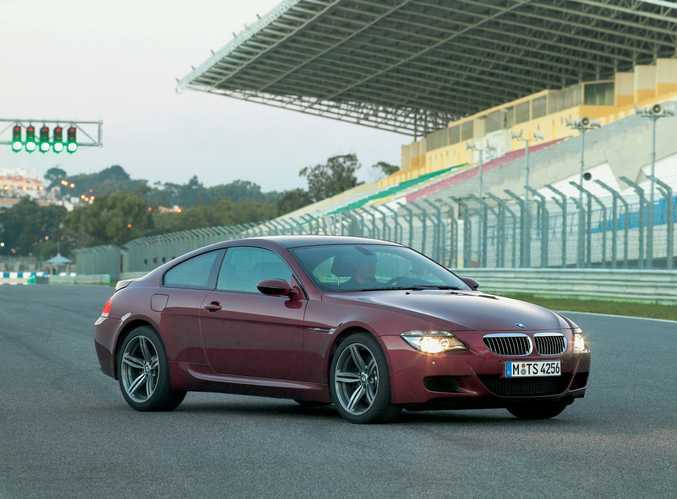 The "M" part of M6 may stand for "Money" when it comes to service and repairs, but what fun you'll have in between. 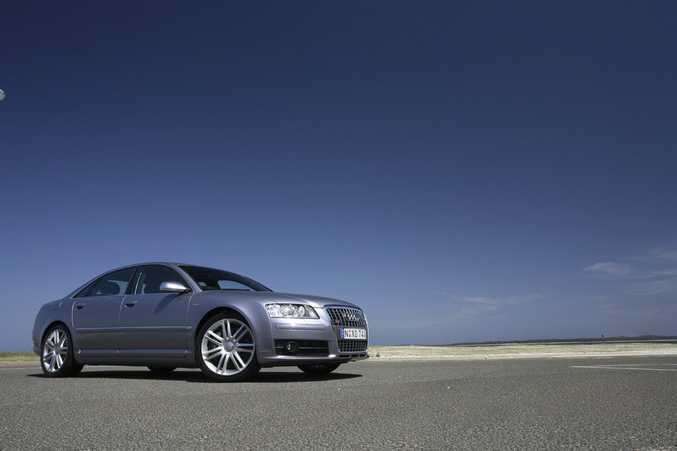 2006 Audi S8, launch photos. Ronin helped us fall in love with the Audi S8 in 1998 as it tore through the streets of Paris in one of the most celebrated car chases in movie history. By 2006 the next generation had dropped the 4.2-litre V8 in favour of a Lamborghini Gallardo-derived 5.2-litre V10. Today you can buy a decade old example from just $40,000. With 331kW, 540Nm and a 0-100kmh sprint time of 5.1-seconds there are few cheaper ways to travel so fast and stealthily. Audi once more, and now it's turbo time. A pair of 'chargers strapped to its 5.0-litre V10 means 426kW and 650Nm, making the aforementioned naturally-aspirated BMW V10 look positively weedy. 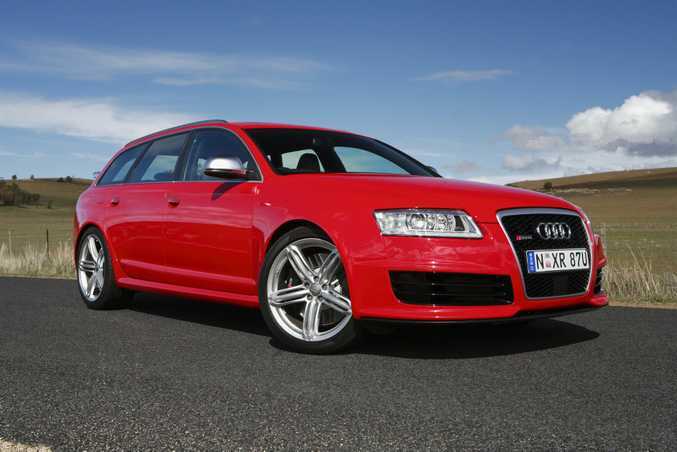 Available as a sedan or wagon, the quite wonderful RS6 is able to hit 100kmh in around 4.5-seconds. 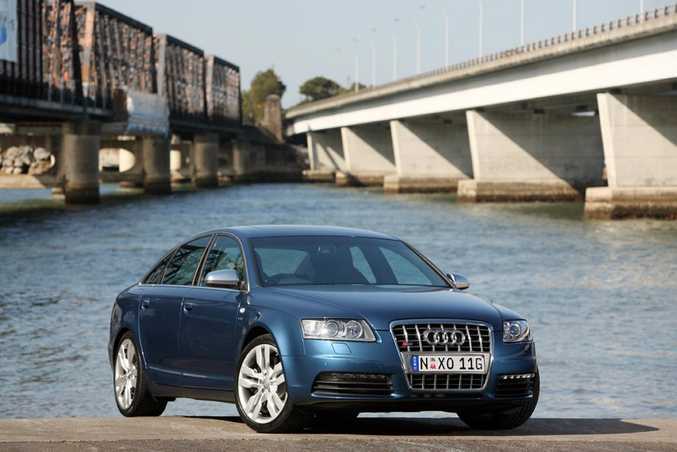 Okay, so it costs from a chunky $80k for a 2009 model, but consider that the current generation costs nearly $250,000 in Avant guise and it looks something of a bargain. Eight-litres of American muscle in that unmistakeable skin: a 20-year-old version of the Dodge Viper could be yours for just under $100,000. There's 298kW and 630Nm of V10 loveliness at your disposal, a six-speed manual gearbox and none of that all-wheel-drive or driver aids nonsense. And with the roof off greenies can get a good scowling look at the two occupants burning 34-litres per 100 kilometres around town. No match for the German V10 cars in terms of luxury or dynamics, but the Viper is the pick for the truly hairy chested buyer.